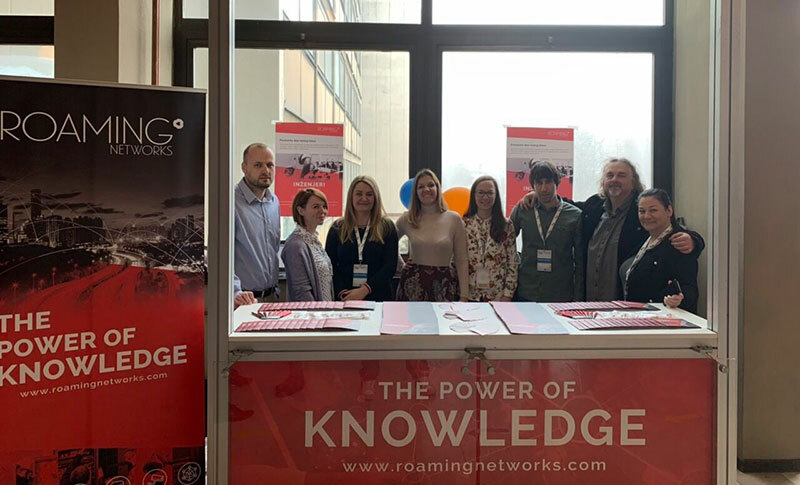 Roaming Networks participated at the Jobs and professional practices fair “Transport and Traffic Business Days” at the Faculty of Transport and Traffic Engineering, where it introduced itself by presenting the project “Via roads of Bosnia and Herzegovina – modernization of the network and implementation”. During two days, employees in the company introduced students to business operations, while representatives of the Human Resources department were at students’ disposal to answer all questions, such as how best to prepare for a job interview or write a good CV. 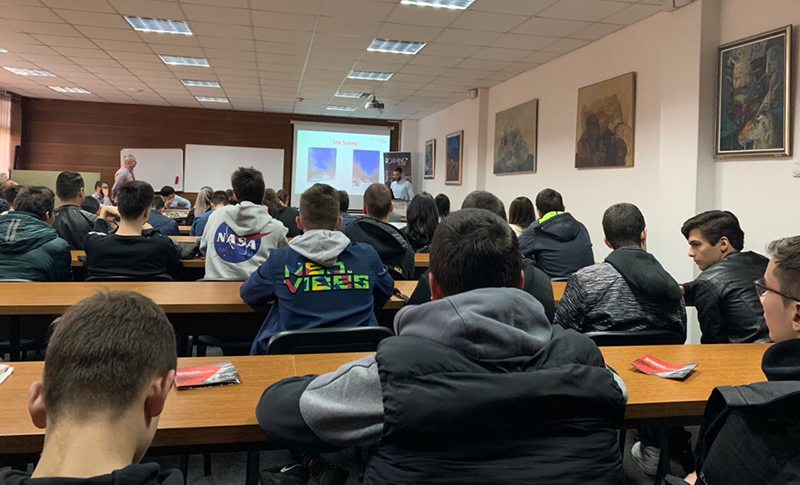 At the meeting of HR colleagues and students of the final year of the Department of telecommunications, there were more than 20 students interested in starting their career in our company. Students showed great interest in the program of professional training “Engineer of the future”, which gives graduates, through a two-month practice, the opportunity to perfect the theory learned at the faculty through practice. Read more about the program at the “Engineer of the future“. 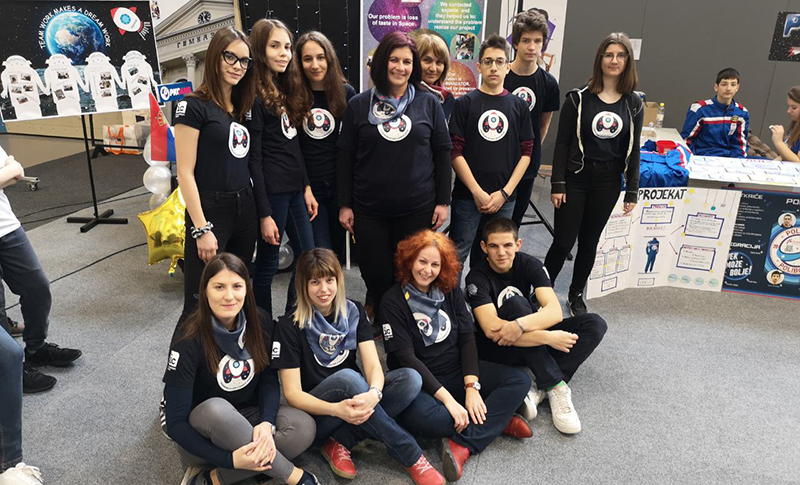 Transport and Traffic Business Days (Jobs and professional practices fair) for all students of the Faculty of Transport and Traffic Engineering was held on March 20th and March 21st, 2019, at the Faculty of Transport and Traffic Engineering, University of Belgrade, organized by the Union of Students of the Faculty of Transport and Traffic Engineering. Check out the VIDEO to see how all of this looked like during two days at the Faculty of Transport and Traffic Engineering.